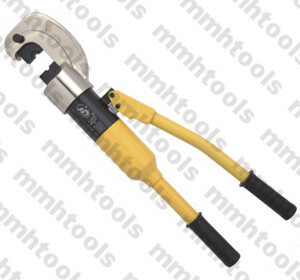 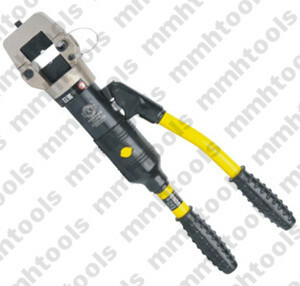 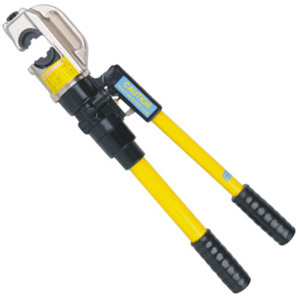 YQK-300A hydraulic crimping pliers tool, standard setting for hexagonal crimping 16-300mmsq sizes. 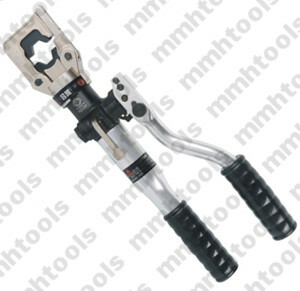 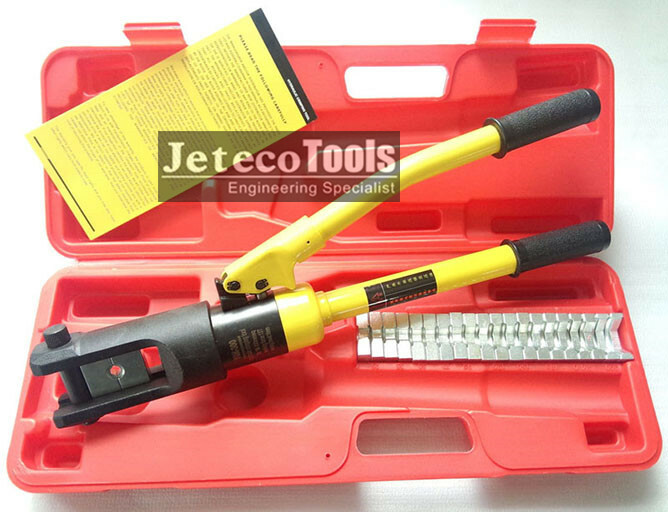 It is the same tool kit with model YQ-300A, YQK-300 hydraulic crimping tool. 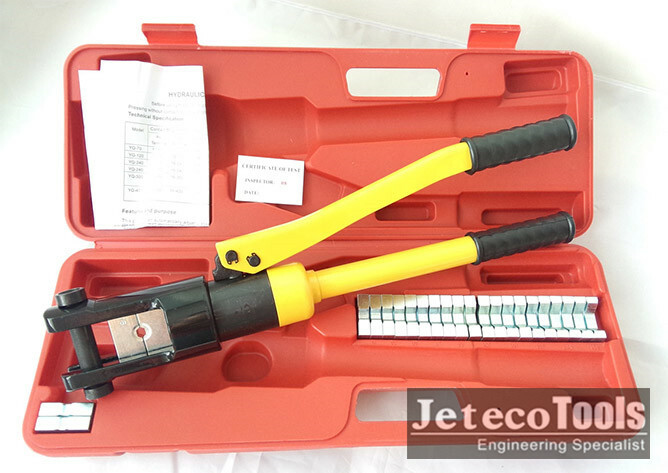 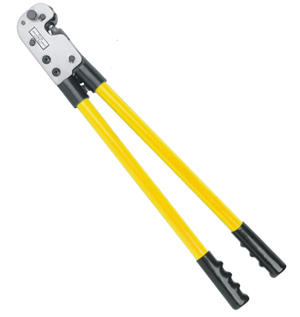 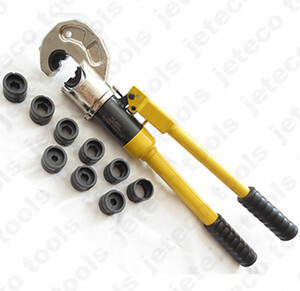 1, Traditional hydraulic crimping tool for cable wire, terminal lugs, copper tube end, copper aluminum conductor. 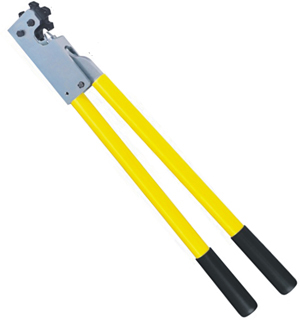 2, 11 pair of crimping dies. 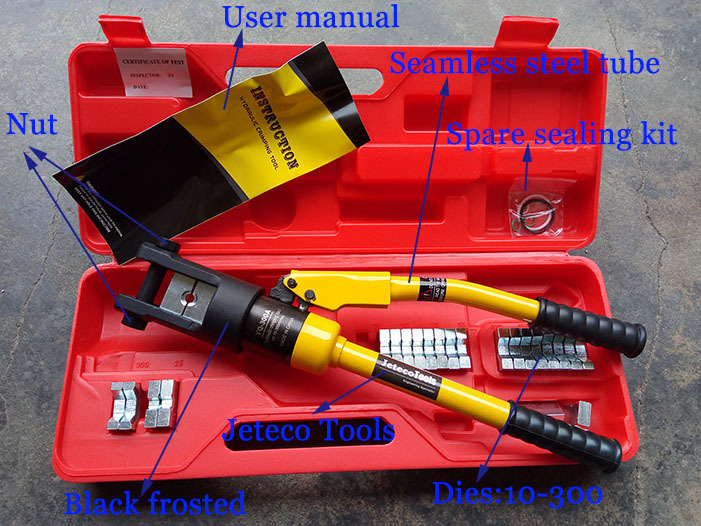 3, crimping dies made by heat treatment, long time working no damaged. 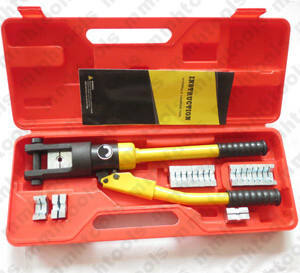 4, complete kit packed in plastic carrying case. 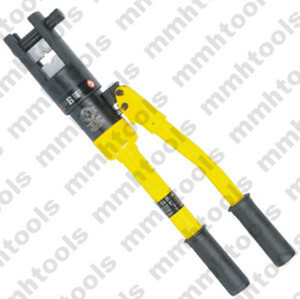 The other hot sell hydraulic crimping tool: HT-51, HT-300, HT-400, similar with Greenlee, Klauke, Huskie, Kudos, Cembre, Izumi.